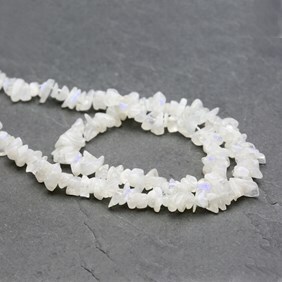 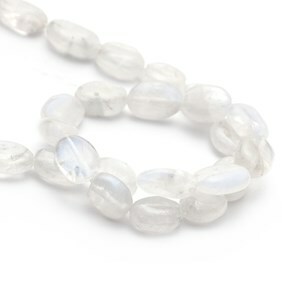 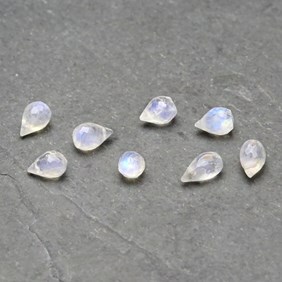 These beautiful round white moonstone beads are a stunning white colour with a gorgeous sheen, hence it's named `moonstone`. 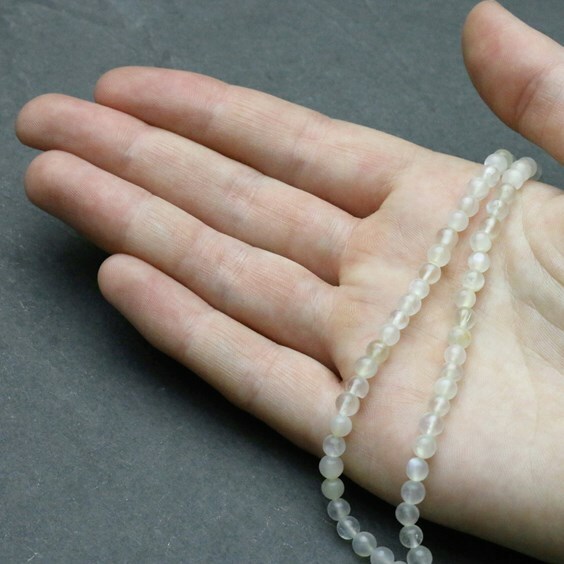 This bead is so versatile and goes with so many other gemstone beads, mix with black onyx for a monochrome feel or perhaps rose quartz for a girly design. 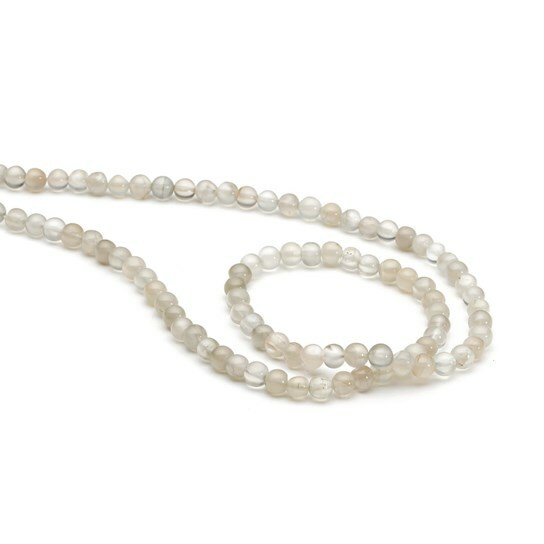 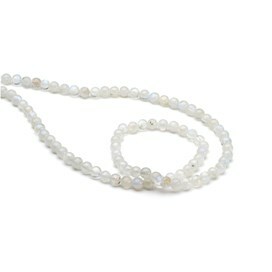 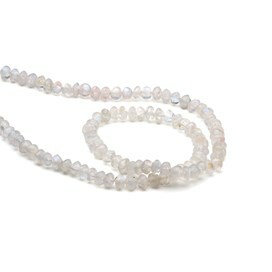 A 4-5mm 40cm strand contains approximately 100 beads. 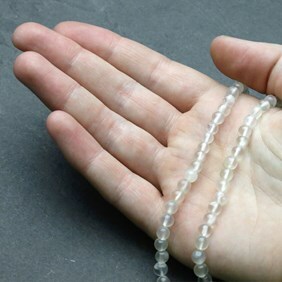 When you buy these beads by the strand you save approximately 33% compared with buying them in a pack of ten!